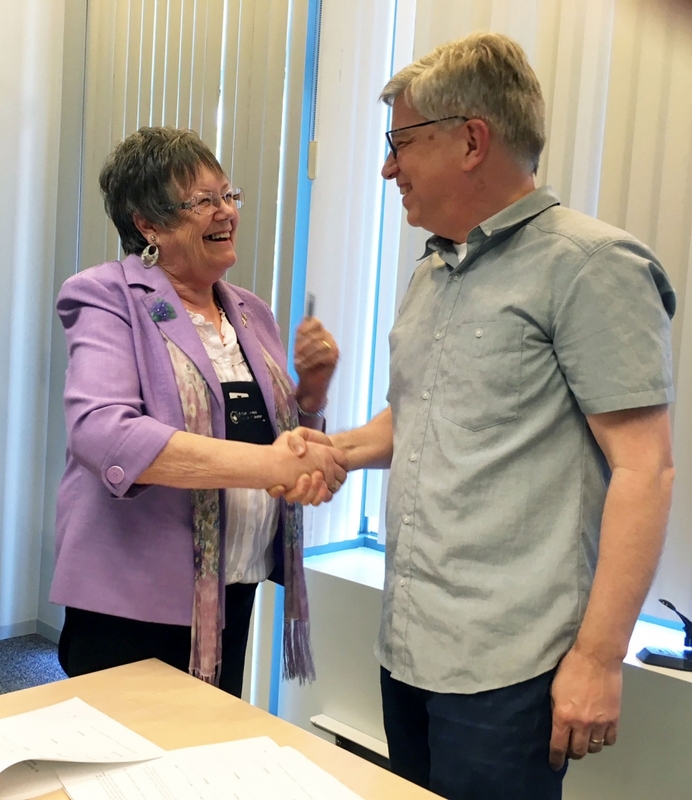 The BCRTA’s Board of Directors are very happy to announce that they have successfully reached an employment agreement with Tim Anderson, to serve the Association in the position of Executive Director. 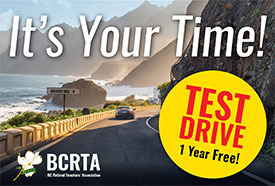 In recent months we have contracted with Tim’s company, Alphabet Communications, to work with us to improve BCRTA’s systems and communications in the areas of our website and print publications. Tim has done amazing work in those areas and continues to do so. He has impressed us all with his knowledge and skills, and with the thoughtful and cooperative way in which he has worked with Directors, Staff and Branch representatives. We are hiring him to be our new Chief Operating Officer and, in particular, to be the staff person most responsible for helping us develop and implement our ambitious strategic plan, aimed at growing the BCRTA through greatly improving service to members. He begins work for us in his new role on June 1st. Tim Anderson is a communications professional with a long history of work in adult education, program development and marketing. His firm Alphabet Communications has an impressive client list, including BC’s Ministry of Health, BC’s Health Authorities, the Ministry of Education, Diabetes Canada and numerous others. You may know his work – he designed the BC Seniors Guide. Tim has extensive experience in working with small organizations in business systems development and media platforms in both public and private sectors. An accomplished writer and editor, he is Executive Editor of PostScript Magazine and is actively developing partnerships to enhance the BCRTA member experience. Tim’s wife Janet is an active teacher, and they have three grown daughters and two grandchildren.